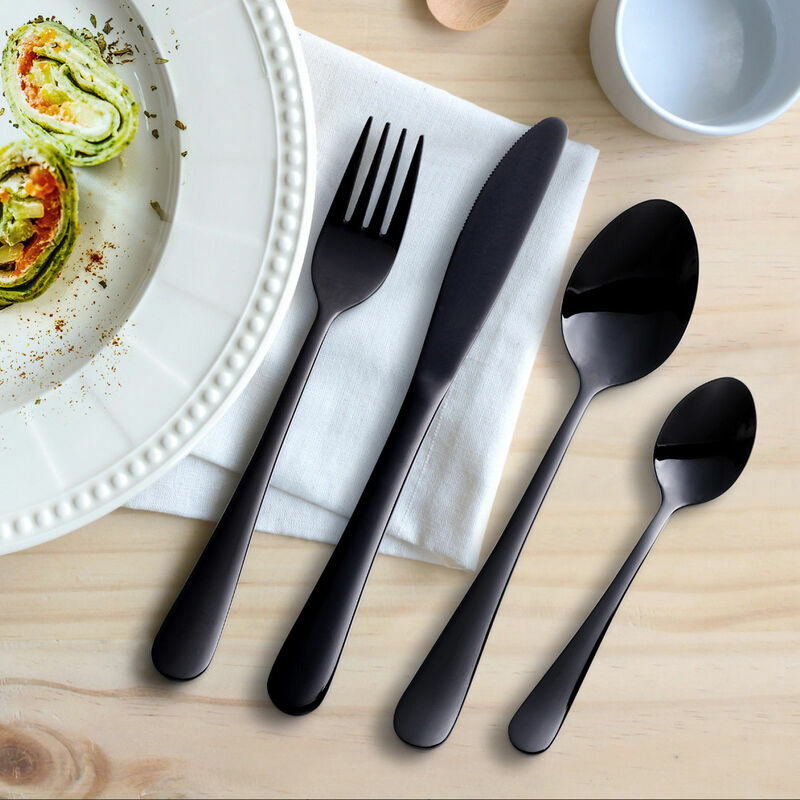 Dine in style with these beautiful cutlery sets. 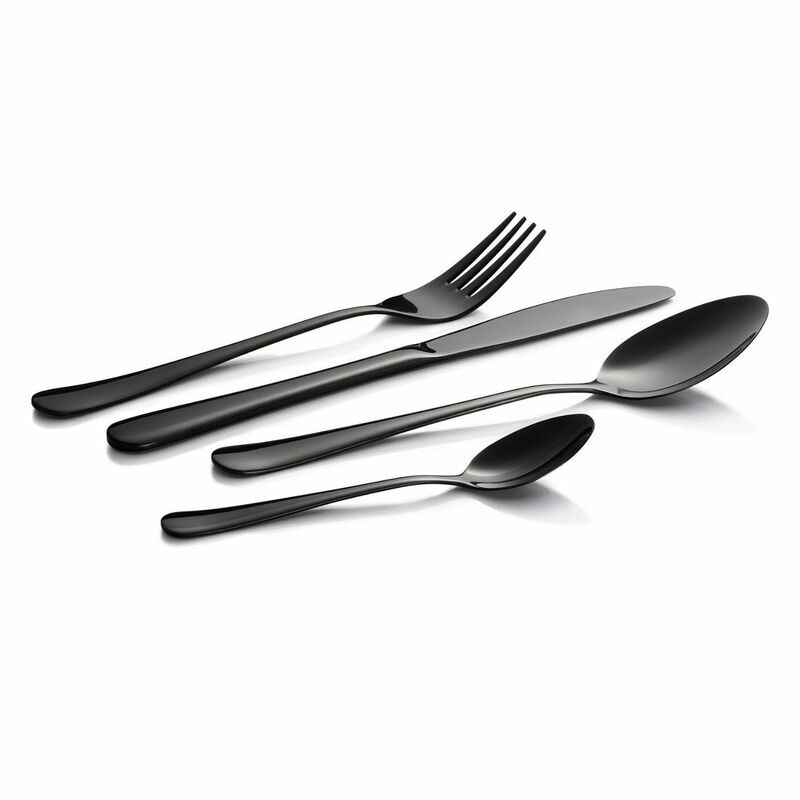 Made of durable stainless steel and electro-plated for a premium finish. 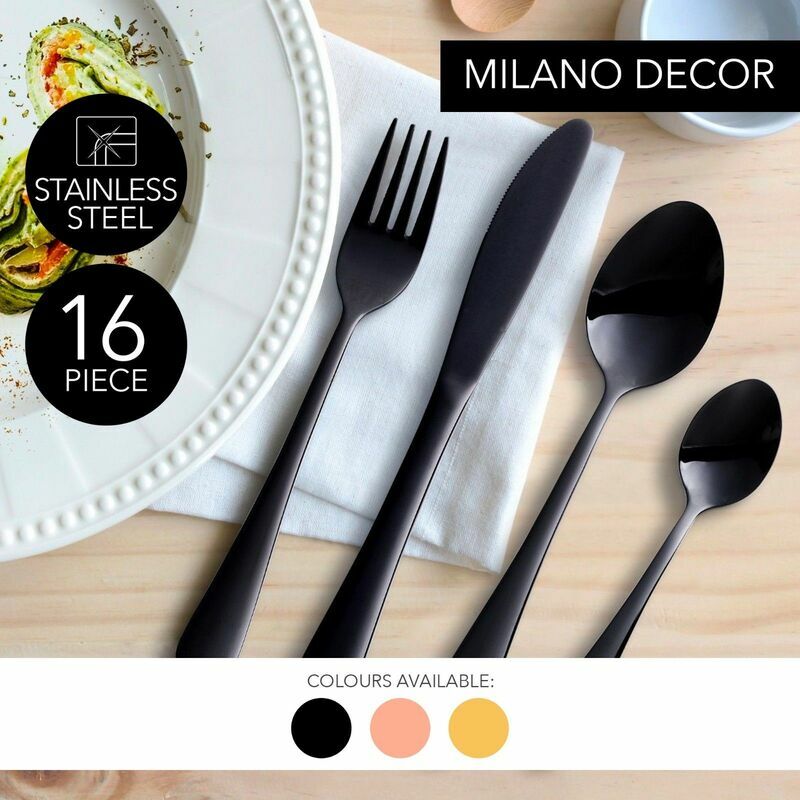 They're sure to impress your guests! 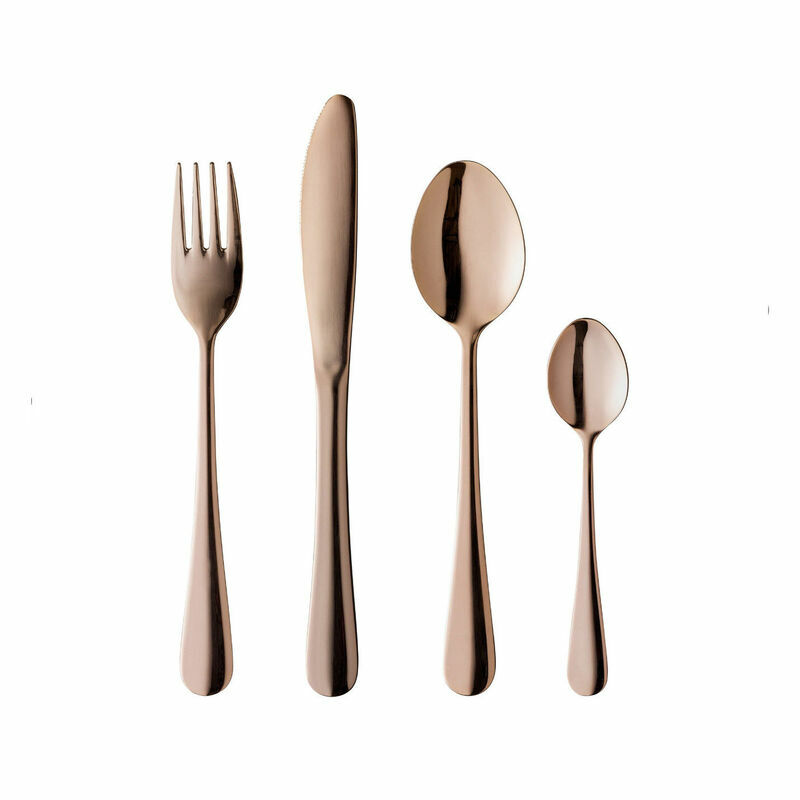 Add the final touch to your tabletops with Milano Decor's Mirror Finish Gold Cutlery Set. 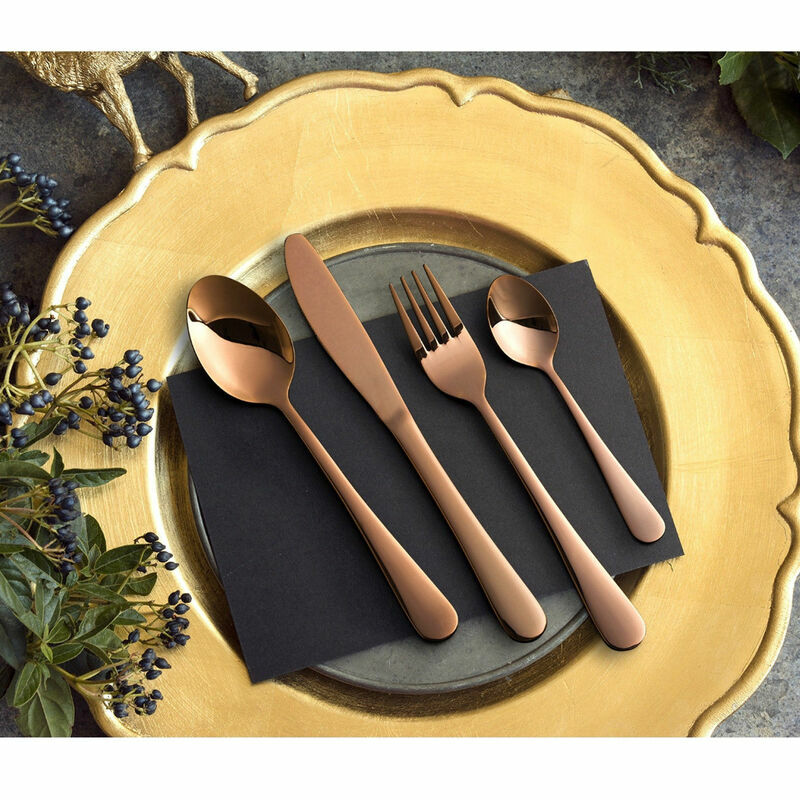 Made from high-quality stainless steel that will last you for years the generous 16 piece set makes the perfect gift for housewarming parties for daily use or be the envy of your friends when hosting special events. 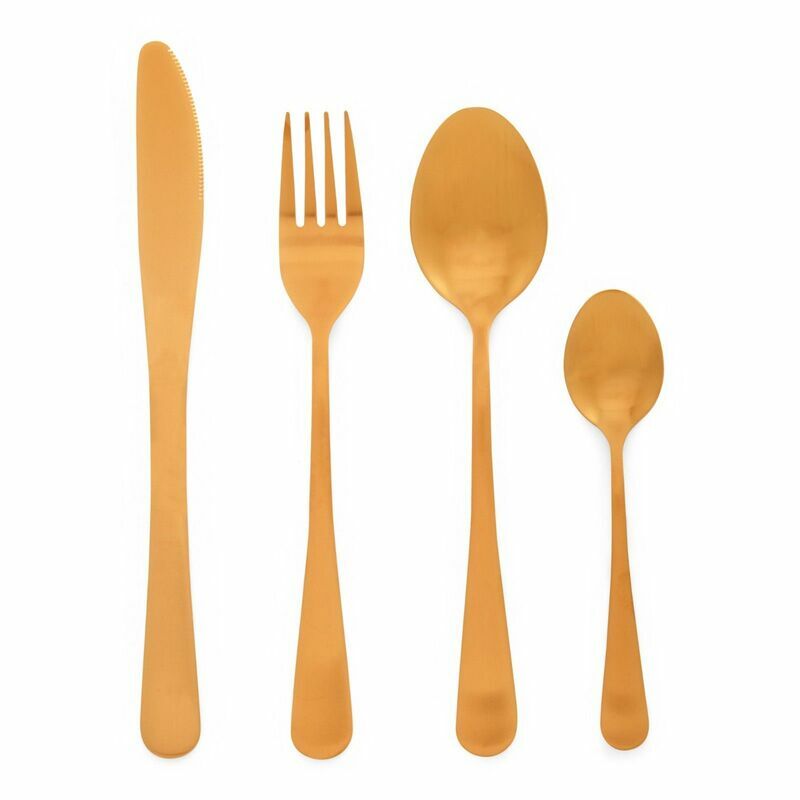 These are unique as far as I am concerned as no one I know has a set like this! Bought two sets for Christmas table but ended up with 9 people for lunch. Bought another set ready for this years Chrissie. Beautiful cutlery set. Really made the table look stunning with gold and white plates and bon bons. Note it is recommended you hand wash to preserve colour. I like the look of it and the brand sounds classy. I gave it as a Christmas present to my niece. Arrived promptly. Product is lovely. Thank you. 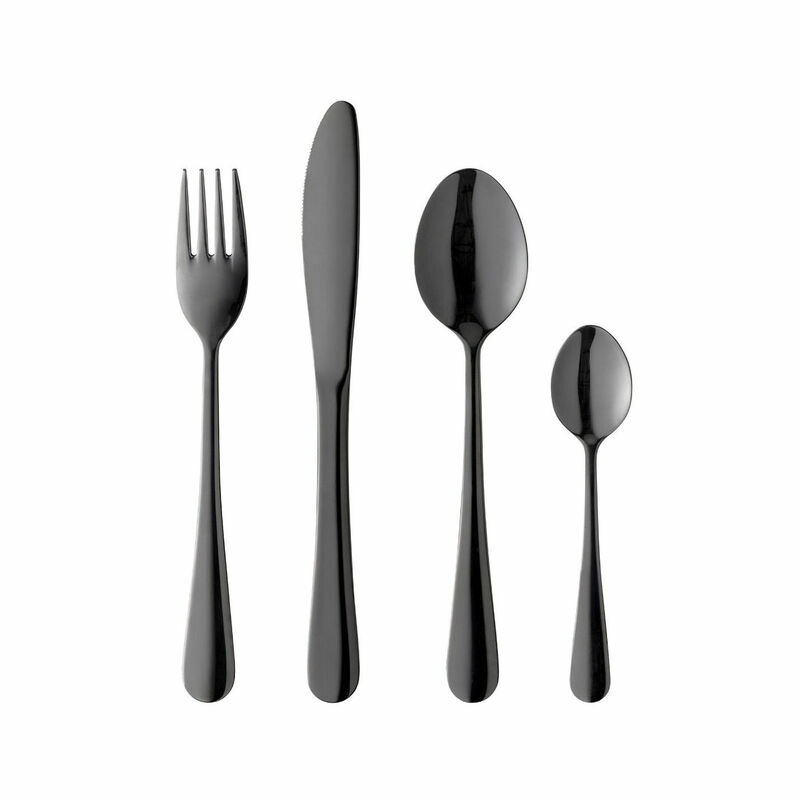 Wonderful cutlery. A fantastic addition to our dining setting. Great quality and an amazing price!